The Nikon D5 is Nikon’s flagship full-frame DSLR introduced in 2016. It is offered in two versions, one with dual CompactFlash slots and the other with dual XQD slots. To provide full burst shooting performance, the dual XQD memory card version offers superior performance. Since we don’t know which one you’ve got, our guide covers both the best XQD and best CF memory cards for the money. Are you a professional videographer, photographer, or adventure photography enthusiast? 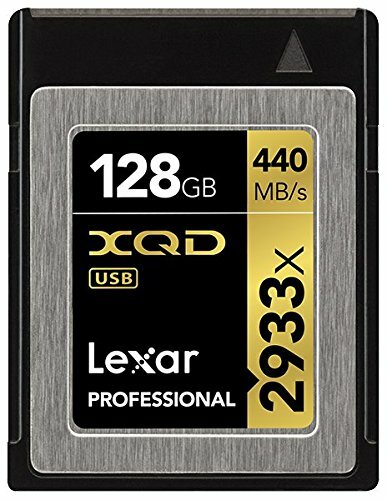 The Lexar Professional 2933x XQD 2.0 memory card FOR Nikon D5 provide the performance you can rely on. This rugged high-speed memory card supports both PCI Express Gen 2 and USB 3.0 interfaces. It provides high-speed performance, durability, and reliability, with a read transfer speed up to 2933x (440MB/s). It’s designed to leverage the capabilities of the latest generation of high-definition camcorders and high-resolution DSLR cameras like Nikon D5. The XQD 2.0 memory card allows you to capture stunning, high-quality images and extended lengths of 4K video. 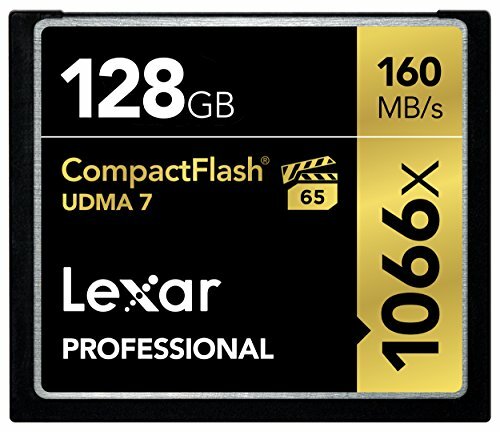 Whether you’re chasing sunsets or road races or any other adventure, the Lexar Professional 2933x XQD 2.0 memory card delivers. It gives you the rugged durability you need to get that perfect shot. With blazing fast data transfer speeds, XQD memory card achieves stable and continuous shooting to capture each moment in the highest quality of Nikon D5. The superior writing speed of G Series XQD memory cards enables you to enjoy continuous shooting. 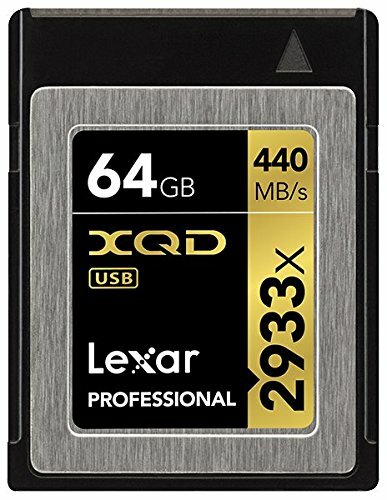 XQD Memory Cards feature a newly developed controller and a unique ‘EB Stream’ function for high frame 4K video recording minus speed degradation. This best memory card for Nikon D5 comes with File Rescue downloadable software. It helps recover photos and videos accidentally damaged or deleted. 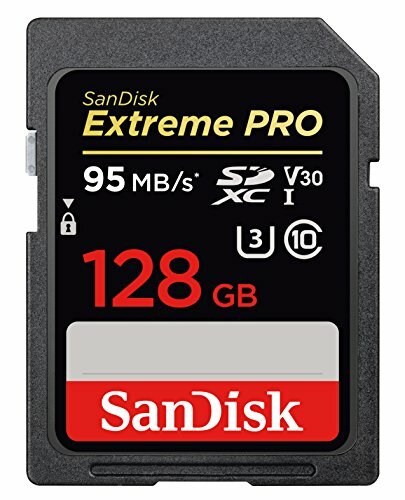 Shoot with ease knowing your high-resolution photos and videos are protected. Using Nikon D5, this memory card will make you able to leverage the latest features available for shooting high-quality images. It also supports capturing stunning 1080p full-HD, 3D, and 4K video. The memory card supports the Video Performance Guarantee (VPG-65) specification. It means the memory cards have been tested and guaranteed for professional use. Its video capture streams at a minimum guaranteed write speed of 65MB/s for compatible host devices and recording media. It enables professional-quality video capture at high frame rates with no dropped frames. Whether you’re a professional photographer, videographer, or enthusiast, the memory card provides the performance you can trust. It leverages UDMA 7 technology to deliver a read transfer speed up to 1066x (160MB/s). 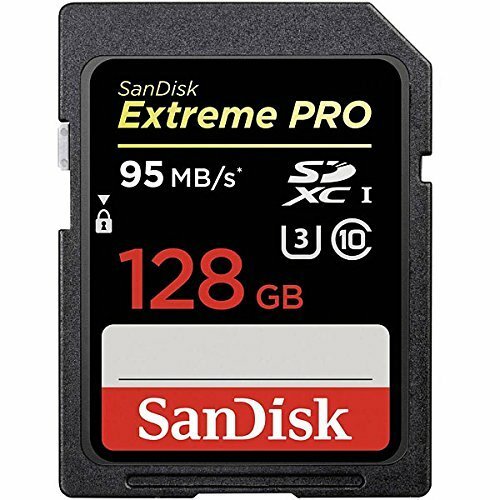 Made with rigorous requirements of professional photographers and videographers in mind, the SanDisk Extreme PRO CompactFlash Memory Card delivers. It sustains write speeds to capture cinema-quality 4K Ultra HD and Full HD video. From a global leader in flash memory storage solutions, this memory card also features Video Performance Guarantee-65 (VPG-65). You are guaranteed smooth video capture. Additionally, its write speeds of up to 150MB/s allow photographers to shoot in continuous burst mode. You’re able to capture multiple frames per second minus lag time. 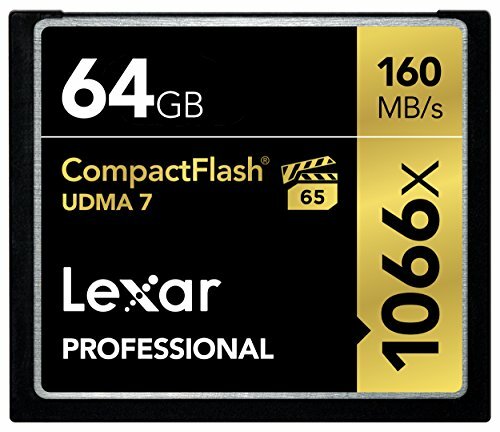 A storage capacity of 64GB means professionals can keep shooting videos and photos without stopping to change memory cards. © 2019 - DSLRCameraSearch. All Rights Reserved.